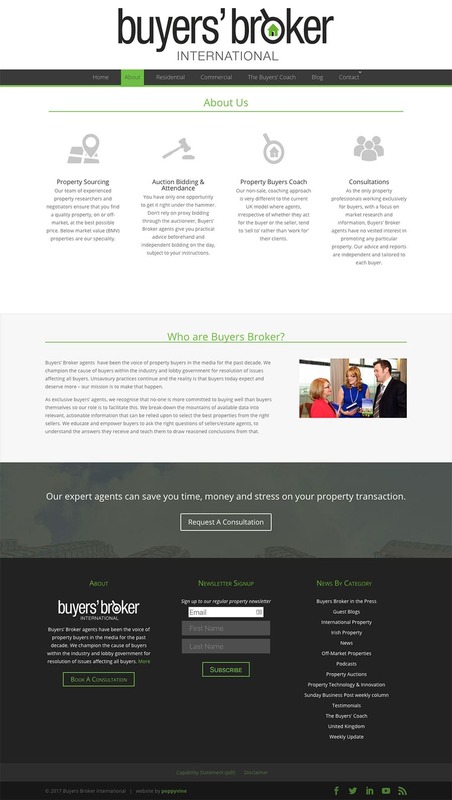 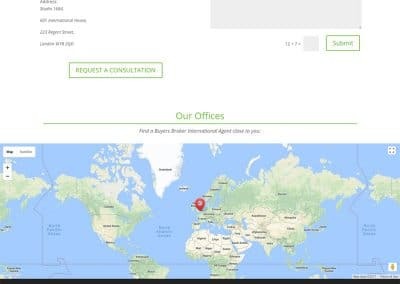 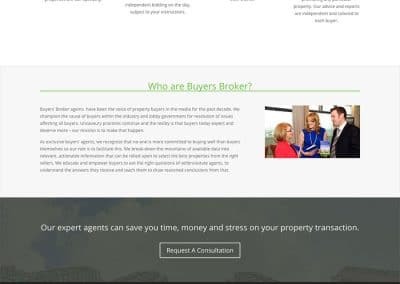 Buyers Broker bring independent representation to property buyer in the Irish property market. 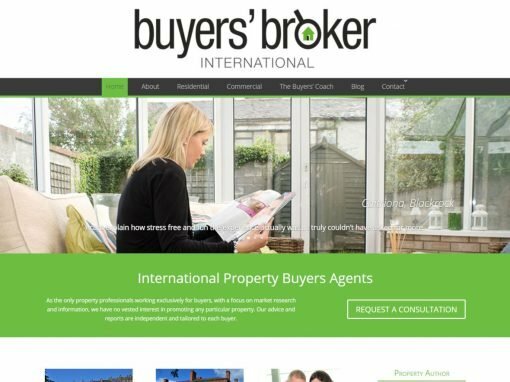 For too long – only sellers had professional advise and representation – Buyers Broker International changed that. 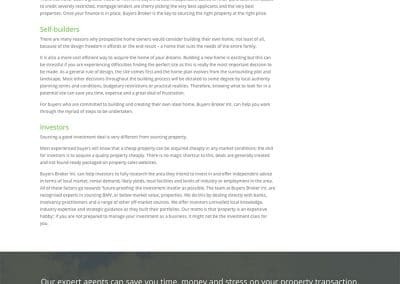 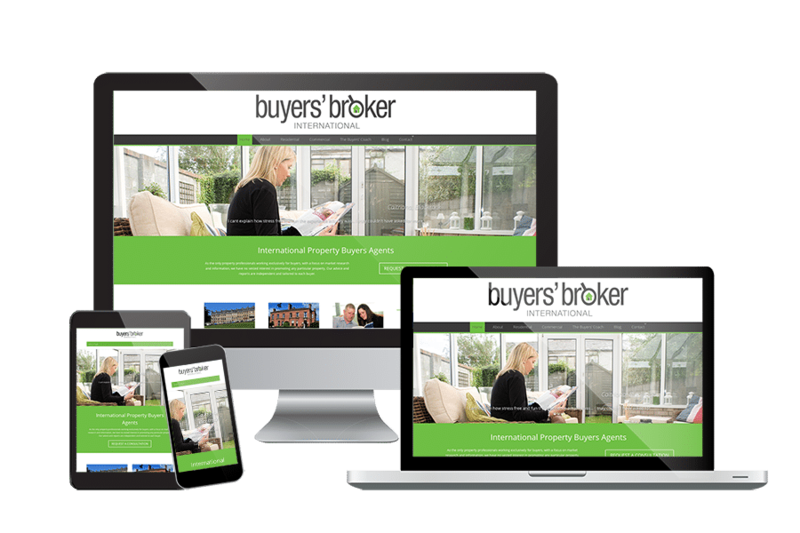 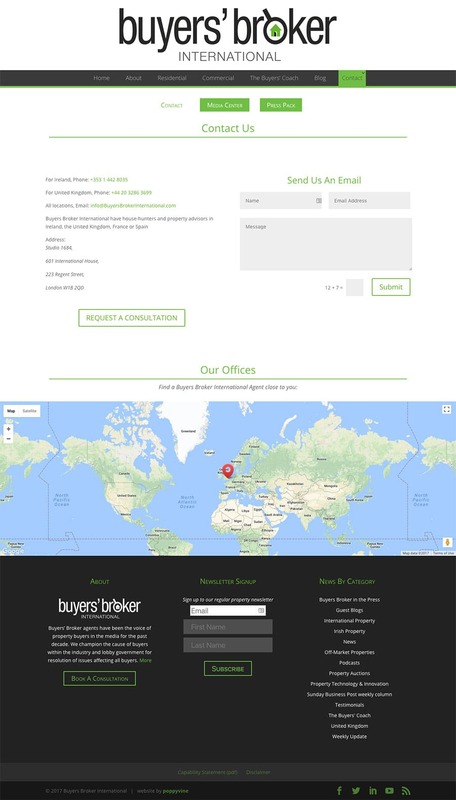 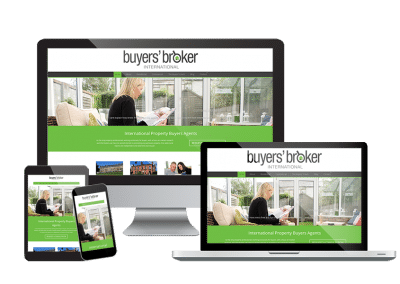 We have been involved with Buyers Broker since it was set up and its design has gone through many iterations to get to todays clean, simple and professional styling and branding. 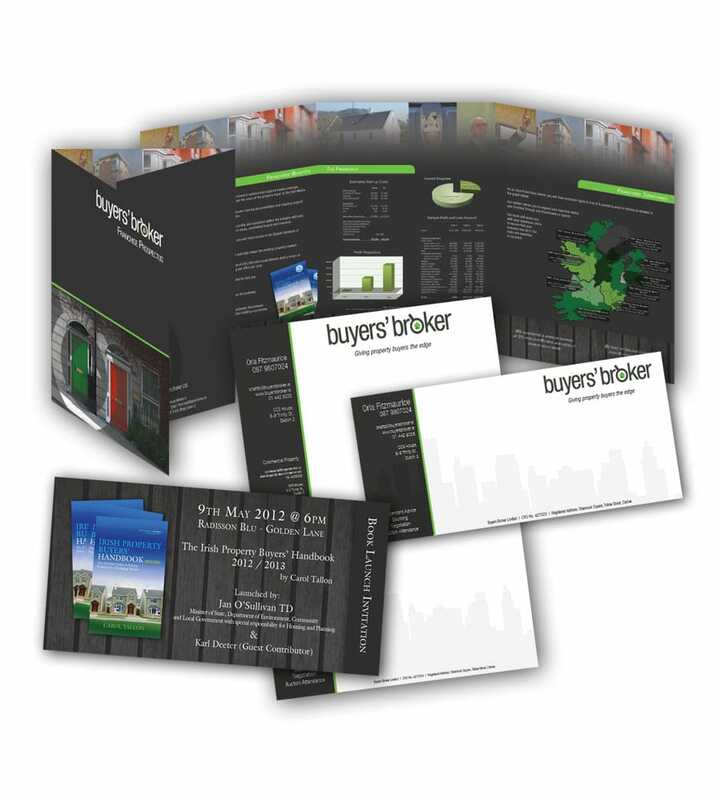 This is our third design iteration for the Buyers Broker International branding design. 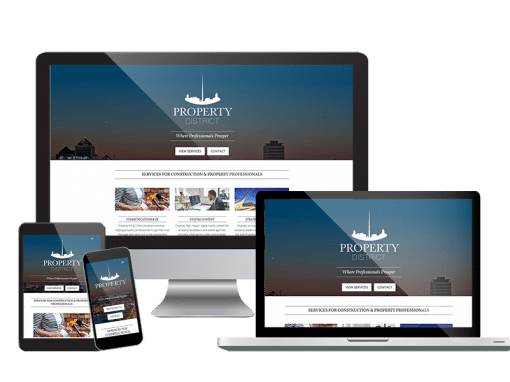 The brand is strong, clean and easily identifiable for its industry. 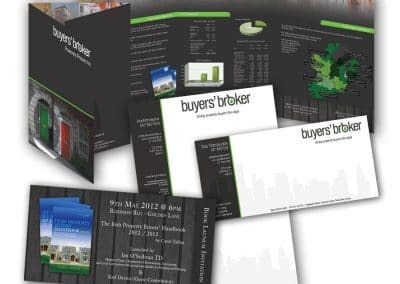 We changed the brand colouring from navy to a bright, modern and progressive green and have never looked back. 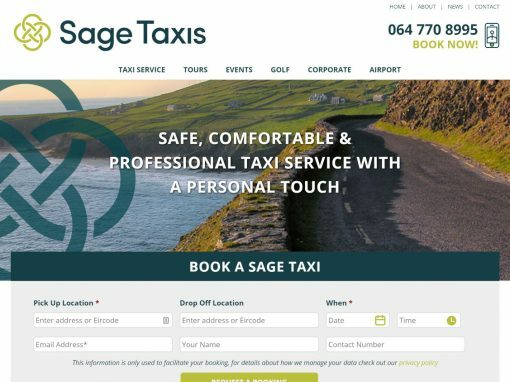 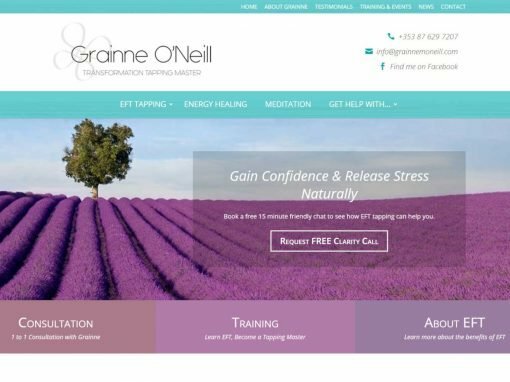 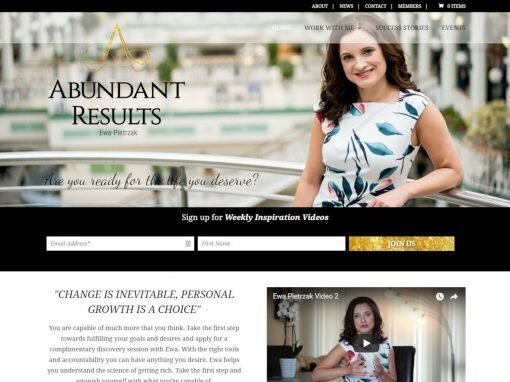 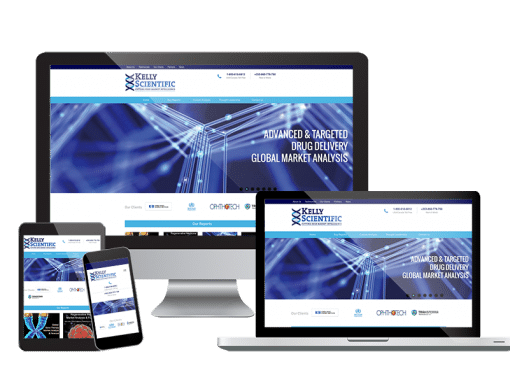 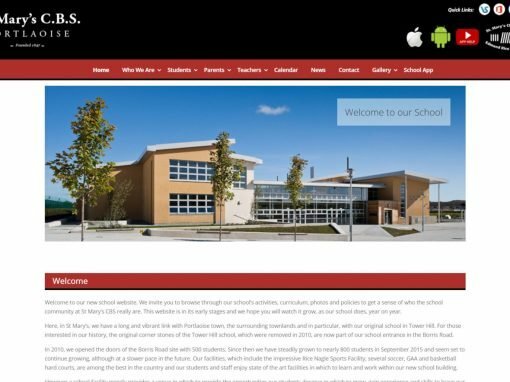 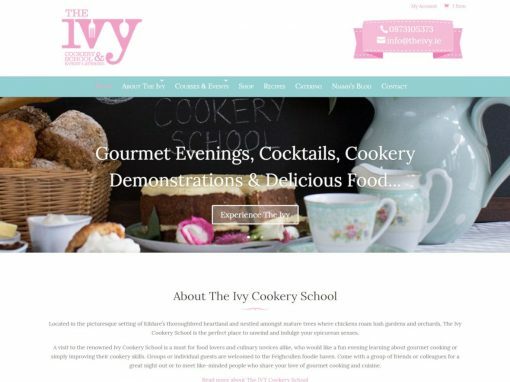 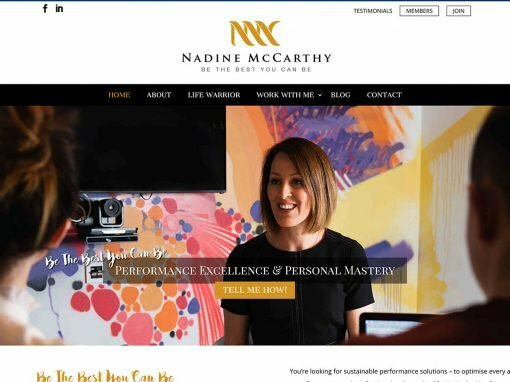 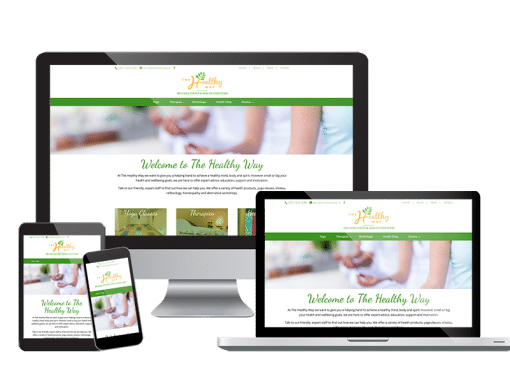 The current website is 100% responsive and looks great in all devices as well as forming a hub for the writing talents of its founder – Carol Tallon. 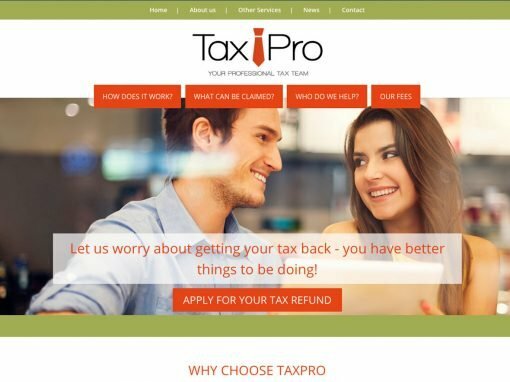 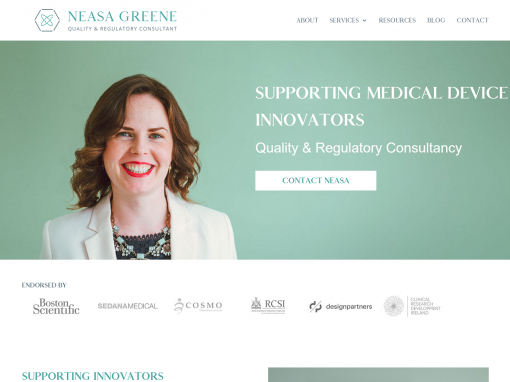 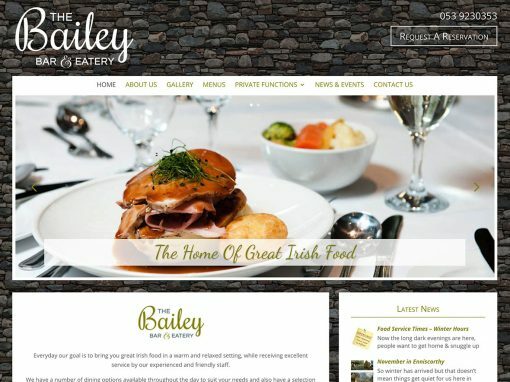 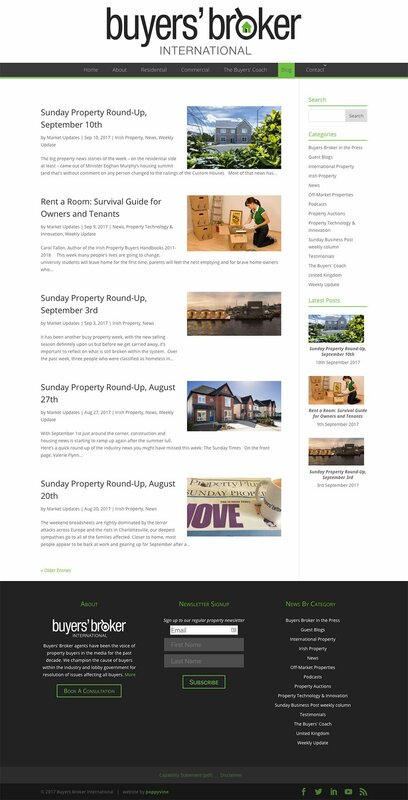 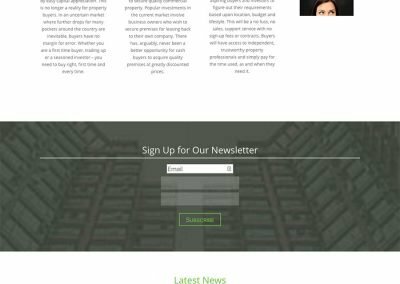 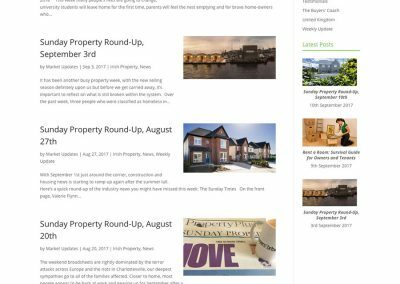 The blogging and new section of this website needed to be central to the design.